Over the last few weeks I have done some utterly stupid things on not much sleep! 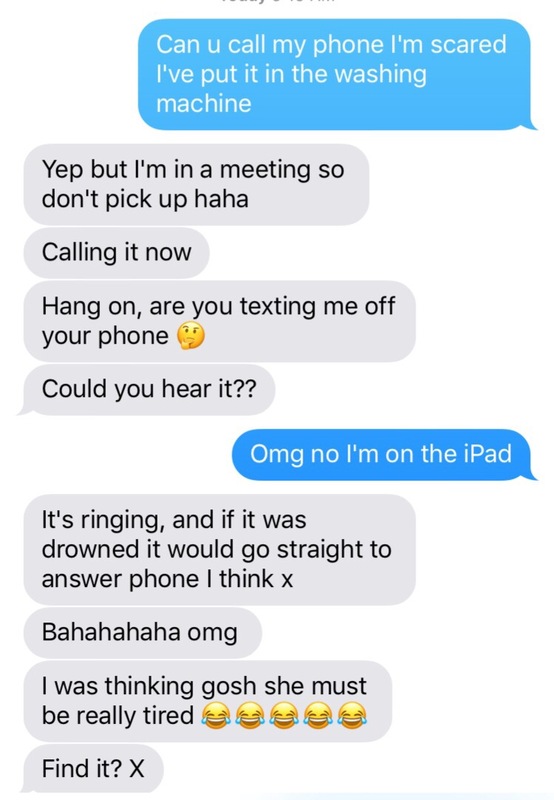 In a group chat with friends I seem to text without thinking! 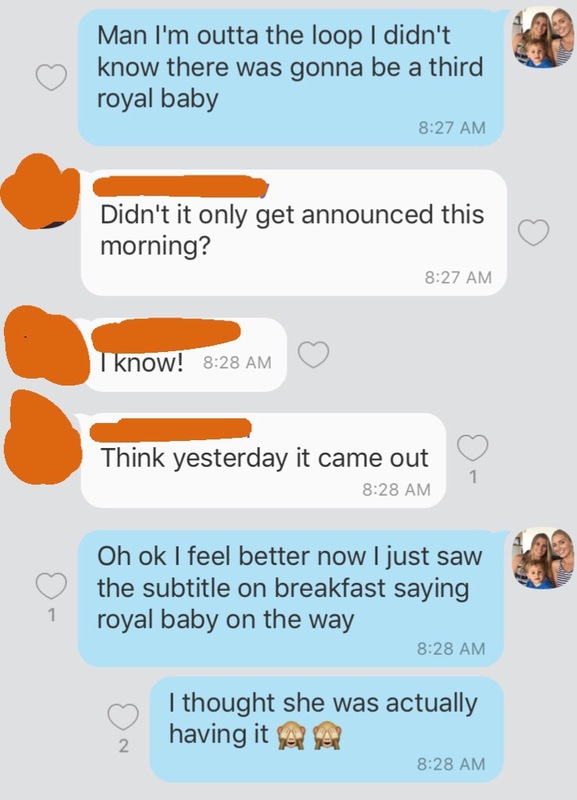 One morning I thought the royal baby was already on it’s way into the world without actually hearing Kate was pregnant! Or getting the days mixed up…I complained to my friends my favourite show wasn’t on that night! Went on and on but found out it was only Tuesday not Thursday! 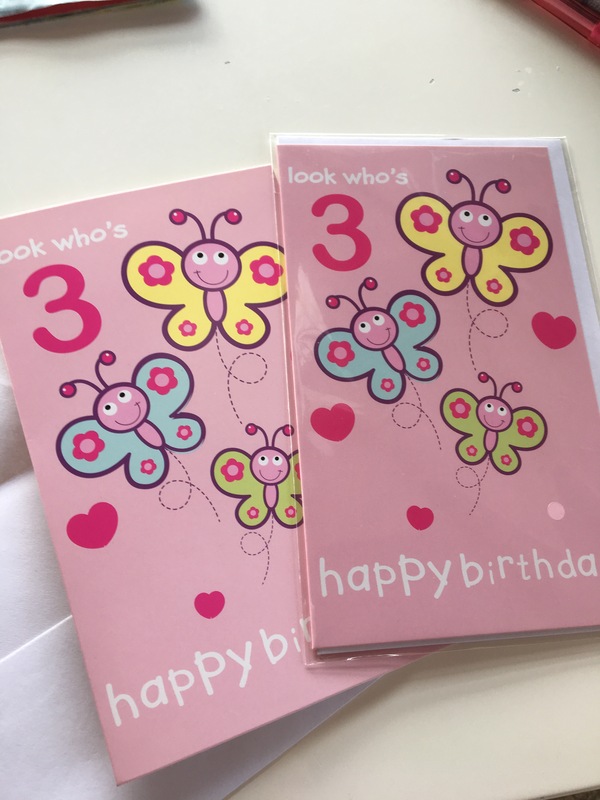 I went out twice and bought the same birthday card for the same birthday girl – I wondered why I had a sense I had done this before! I went to the bathroom and looked at the signs on the door, and still went in and used the men’s toilet in McDs! I was so embarrassed! 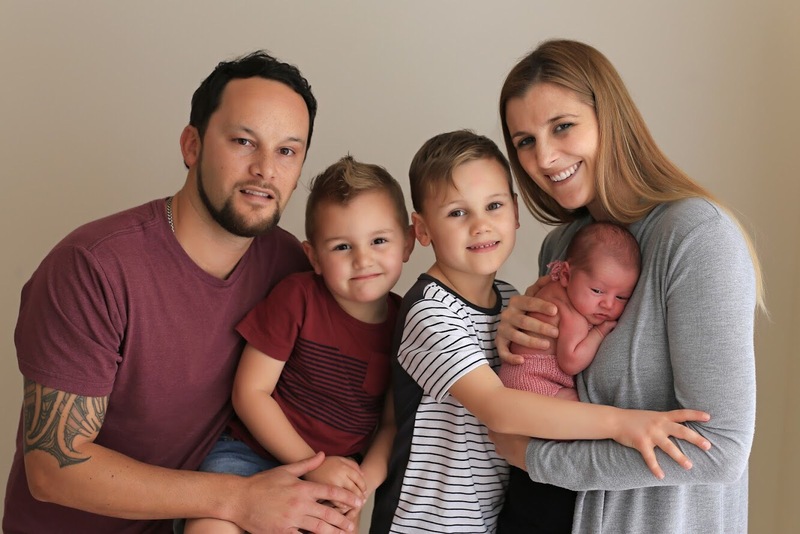 It’s a small price to pay for my gorgeous newborn and my wonderful family! Knowing that I need to take each day as it comes and try not to expect so much from myself is the key!